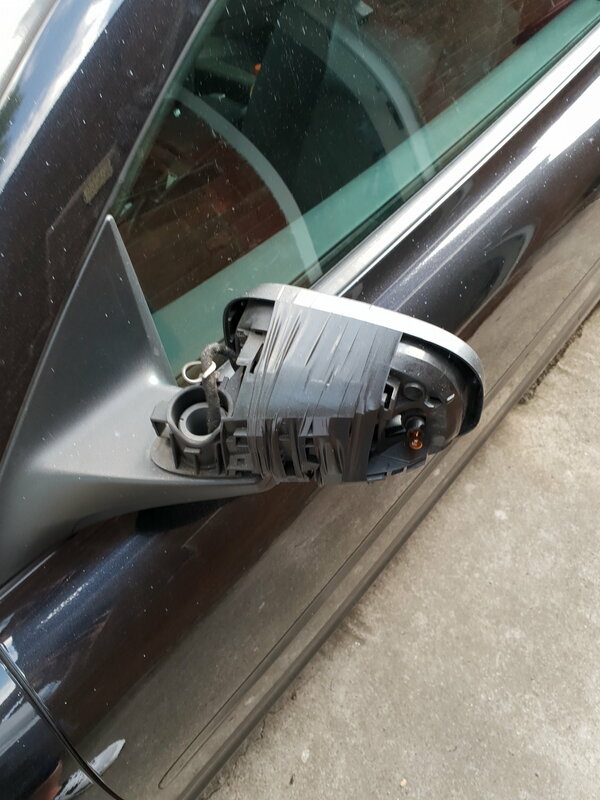 Just had my passenger side wing mirror smashed by some inconsiderate van driver. Got a new mirror but can't find anyone that does the outer cover/casing. Its an 2008 sport but on line the casing I've seen is different. Your outer cover looks fine, although it might be scratched up - can't tell. My suggestion is to remove the cover and repaint. I've done many of them and they're easy to do. No that was the driver side lost all of the passenger side. Tried an internet company that do c70 replacements but say that they don't for my model but when I've looked it is more of a 2009 onwards style with the indicator. I've had several used cars come through with damaged mirrors. My suggestion is to look for one on eBay. Your dealer can give you the part number for your LH mirror cover and then search that part. You will likely need to buy the whole mirror to get a good cover. In your case, I would replace the whole mirror with a quality used one and paint the cover to match. Your mirror is the same as my 09 C70. 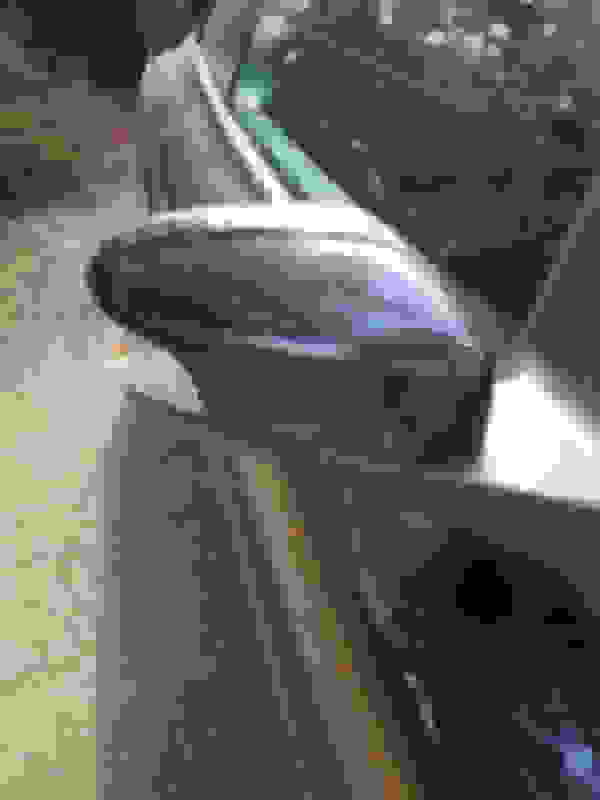 Try a website car-part.com for body parts. It has listings of thousands of wrecking yards in US and Canada along with inventory and price. Got a perfect black hood for my black C70 for $240. Fortunately I was able to pick up.